A business plan allows an entrepreneur to think through all aspects of their fashion business and helps them understand how to deal with any potential obstacles, and ensure it has the potential to be a viable business. The business plan is your personal road-map and you’ll also need one to convince lenders/investors that you are a good business investment. It should describe your business, set out the vision, objectives and goals for the brand. It will outline the strategy to build the business and handle the competition. This is then backed up by financial projections. Our recent Fashion Business Planning workshop was a sell-out and was fantastic to see such a diverse range of brands join the session. Research is key – Before you start you should research the size of market you want to operate in, who are your customers, where and how they shop, and who are your competitors. Research your audience to understand what they are most interested in, and then check that what you are offering is aligned to this. If you already have an ongoing business, you should look for ways to better serve your existing audience and customers. You can use feedback from your customers to change and improve your offer and create helpful content for them. Develop a clear pricing strategy – It doesn’t matter where your brand is positioned, it is important that your price points are in line with what your customers would be prepared to pay and with your competitors. Your market research in to your customers and competitors should help you establish this. Test the market – Avoid expensive mistakes and minimise risk by running an Minimal Product Viability (MPV) test first. Run a pilot with the minimum amount of stock to start building brand awareness & gauge demand. Ideally you want to get customer feedback before investing too much. The business plan should then be updated taking on board the response to the test phase. Present a strong brand identity – The product is only half the story. Your brand needs a distinct personality and brand message to set itself apart from competitors. All elements such as visual identity, imagery, price points, quality & market positioning, should be aligned to present a coherent message. Don’t forget the financial forecasts – Your business plan should also provide a clear structure for the financial side so you have an understanding of how much funding will be needed to start up, and then run the business until it is profitable. The 2 main forecasts are the Cash Flow and Profit & Loss. The cash flow should captures the money that flows in and out of the business. The flow in would include sales revenue and any finance/investment and the flow out is all expenses including start-up costs, direct costs & ongoing overheads. This helps you understand how much finance will be needed and when. The P&L statement differs, as should show you the profitability of the business, based on the figures in your cash flow. Include a SWOT analysis – Once you’ve completed your plan, analyse the overall strategy by conducting a full SWOT (Strengths, Weaknesses, Opportunities and Threats) analysis. 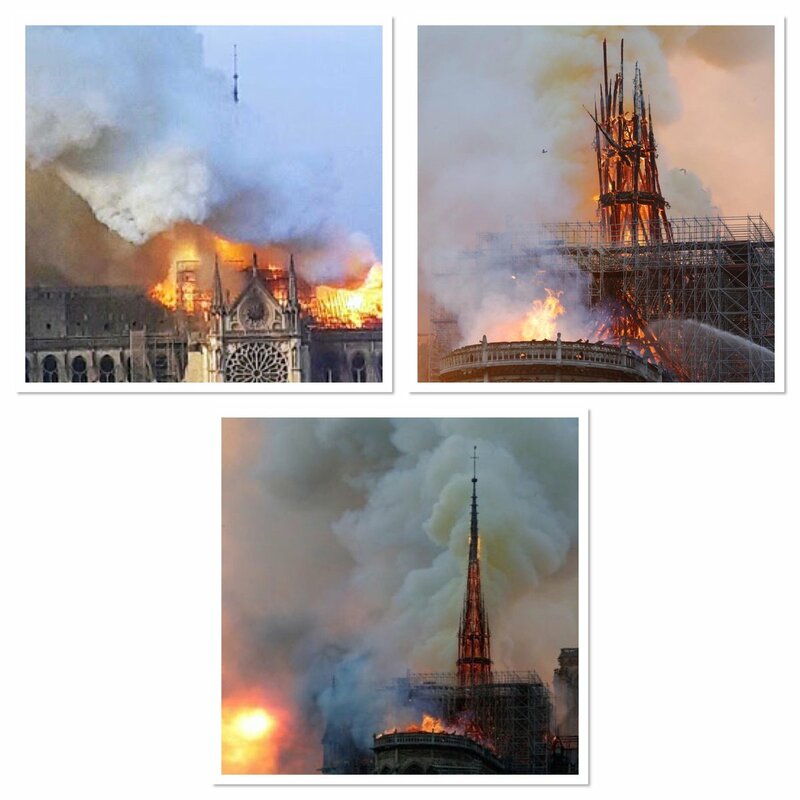 This will help evaluate the plan & mitigate any potential issues. 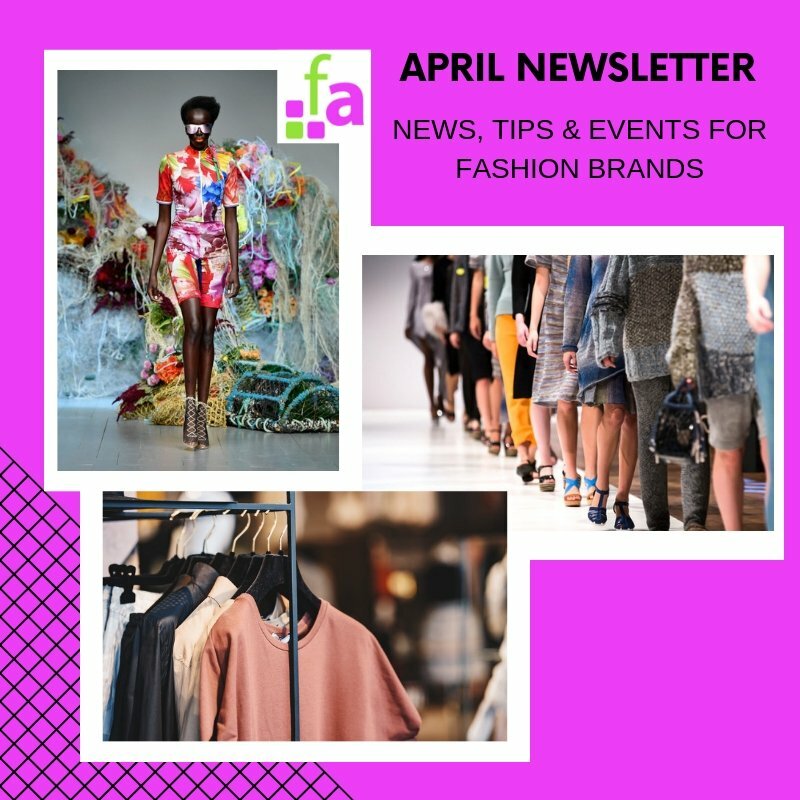 At Fashion Angel we offer fashion business mentoring, events, workshops and access to funding to fashion start-ups and established fashion business entrepreneurs. We are here to help and to give you the support you need at all stages of your business journey. Our expert mentors can give you guidance with our 1-2-1 business mentoring packages. 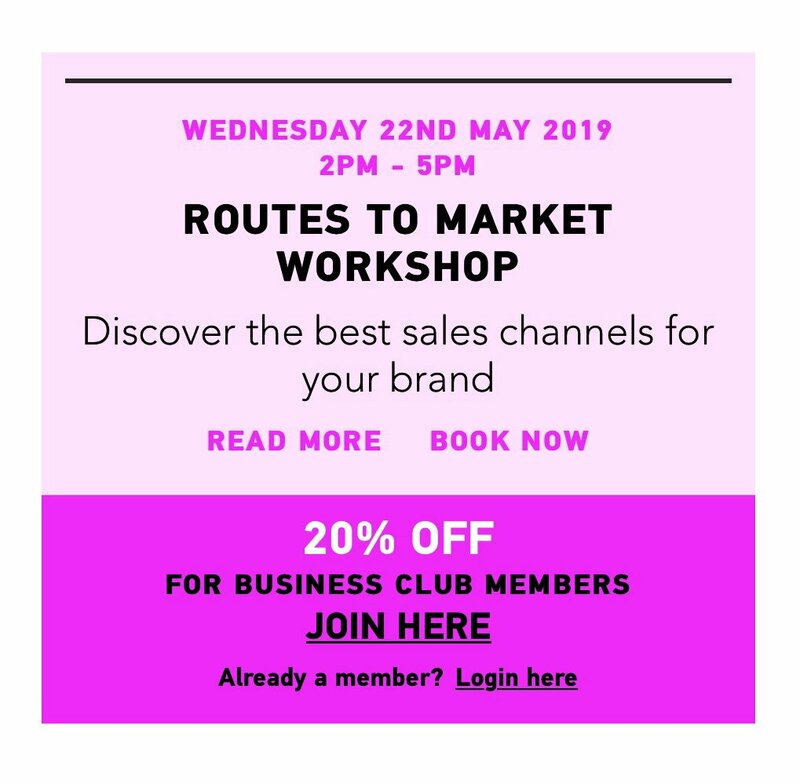 Fashion Angel Business Club members receive discounts on our mentoring and workshops and access to downloadable toolkits, a suppliers directory & other benefits, all tailored for the fashion industry. 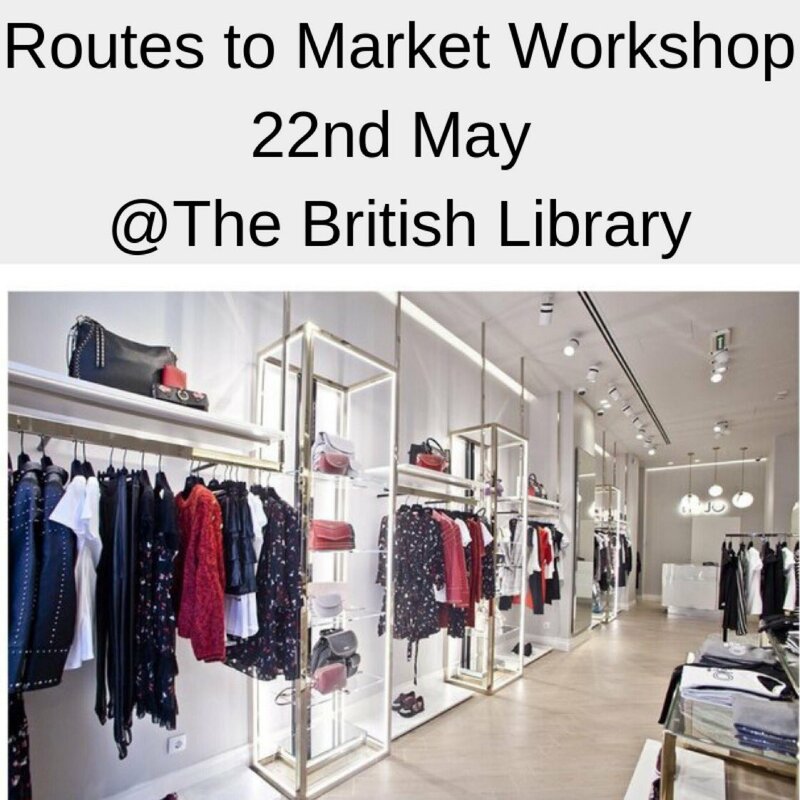 Don’t forget to SIGN UP to our newsletter and BOOK A PLACE NOW at our next Routes to Market workshop on 22nd May.